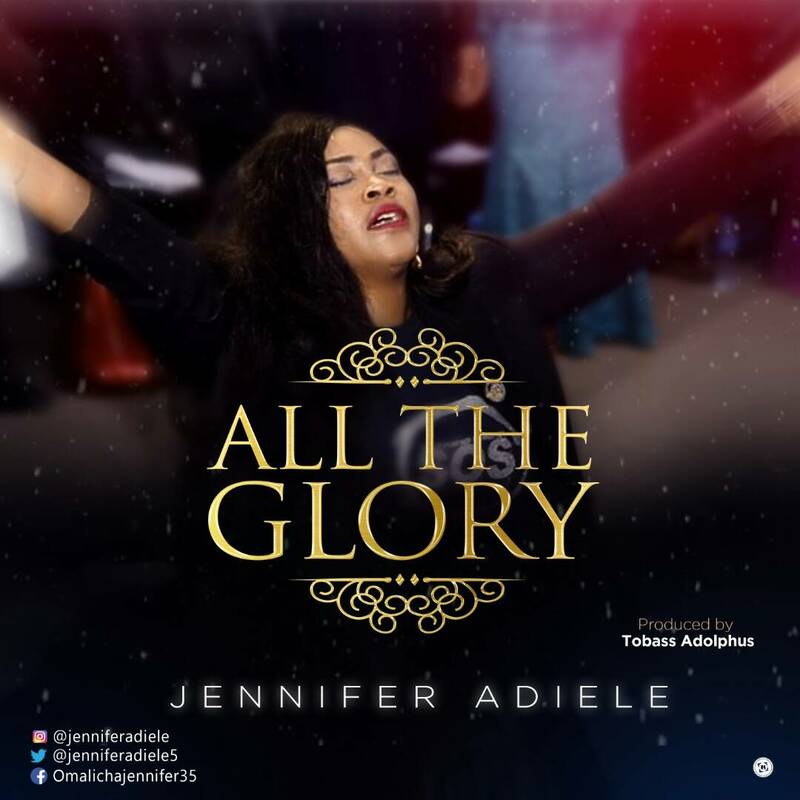 After releasing the hit single In This Place, Sensational gospel artiste Jennifer Adiele is out with a brand new single titled All The Glory. All The Glory is a song of pure worship to the Most High God. It is a spiritual song interpreted by Ace producer Tobass Adolphus in the most apt way. Speaking about this song, Jennifer said; “This song came to me one night while I was about to sleep. In what looked like a trance i heard what felt like a group of elders singing this song and it literally felt so real that I jumped out of my bed and ran out of the room”. This song will definitely make your prayer time and worship sessions feel like heaven. Go get it! 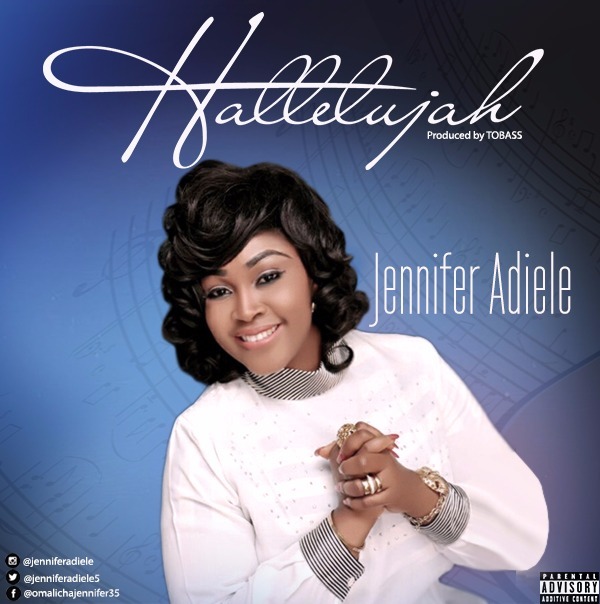 Nigerian gospel singer/ songwriter Jennifer Adiele releases new worship song titled “Halleluyah”. The Delta State born gospel artist is a great praise and worship leader who is deep and passionate in giving God that which he really loves. 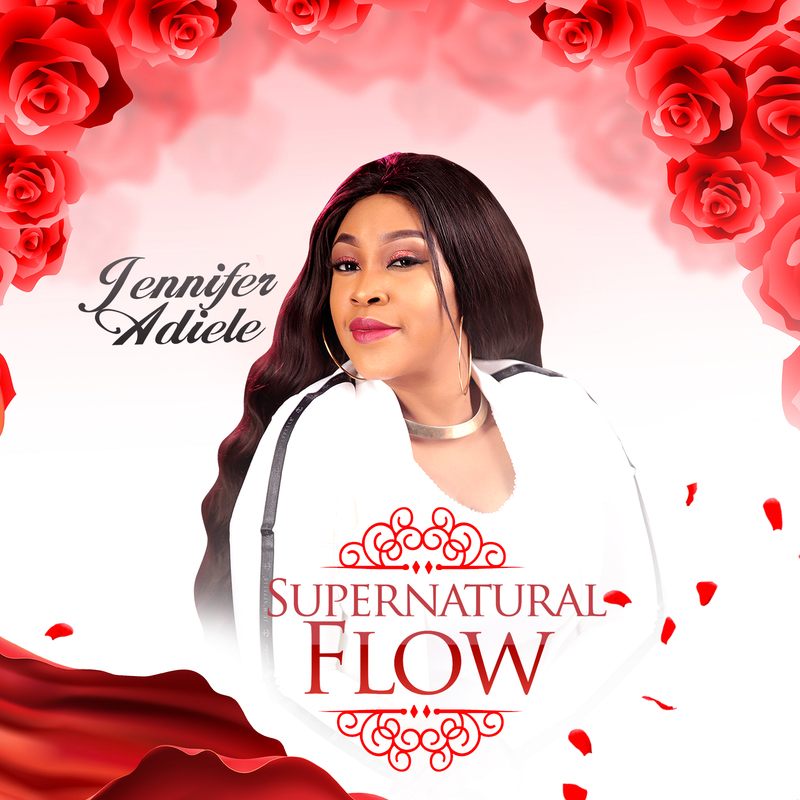 Jennifer has also released lovely songs like “Great and Mighty King”,Omalicha Chukwu. “Halleluyah” is a deep Worship expression of total Proclamation of God’s Glory, it’s a song ascribed to his awesomeness, love, His royalty and how amazing he is. Stay blessed as you listen to this heavenly sound.